Peaceville, The first official release of Mayhem?s 1990 appearance in Sarpsborg, featuring Dead, Euronymous, Necrobutcher and Hellhammer. This edition includes a booklet featuring rare and unseen band photos (plus extensive thoughts and recollections from Metalion and others associated with the event), plus a DVD featuring very rare footage of the show itself from close to the stage. 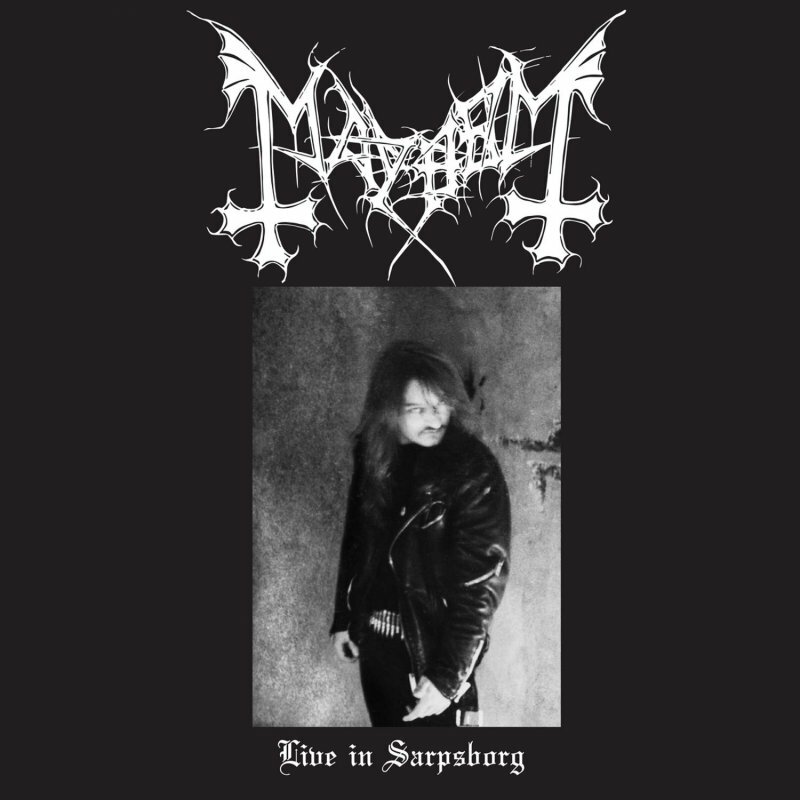 Perfectly demonstrating the pure raw essence of Mayhem, the band surge through some early classics from the Deathcrush release to tracks which would later feature on the band?s revered debut, De Mysteriis Dom. Sathanas.